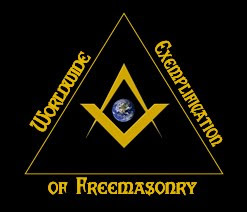 The eleventh video presentation from the Worldwide Exemplification of Freemasonry is now available on Vimeo in Flash format. 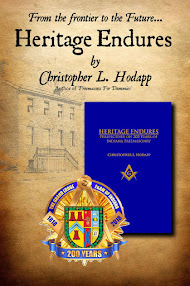 This week's program is "The Evolution of Scandinavian Freemasonry" by Dr. Andreas Önnerfors. 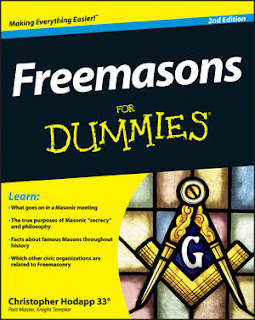 Andreas Önnerfors was the director of the Centre for Research Into Freemasonry and Fraternalism at the University of Sheffield from 2007 until it was closed last year.